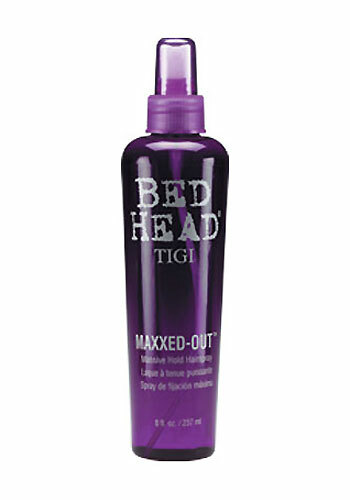 Quit your bichin’ with this TIGI Bed Head Maxxed Out Massive Hold Hairspray. It’s P.M.S. (Pump. Massive. Style) unisex formula is quick drying and guarantees hold and super shine. It works for any hair length or texture. Your hair will be protected from sun damage once you spray your hair with this nice smell hair spray. It is also a fine mist for light, even application. Hold 10 -12 inches from dry, styled hair and pump to apply. Layer for increased hold.